This weekend Bishop Crean, has issued a letter to mark Safeguarding Sunday. Copies of the letter plus an outline of the Safeguarding structures now in place, are available at the back of the church, please take one with you. The annual Pilgrimage will take place on Sunday, May 13th. 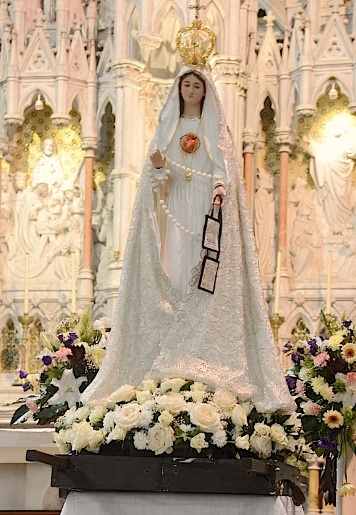 Bus will leave the grounds of Holy Rosary Church at 6.45am. Pickups in Castlemartyr & Carrigtwohill. For further information please contact Máiread Downey @ 087-9732021. 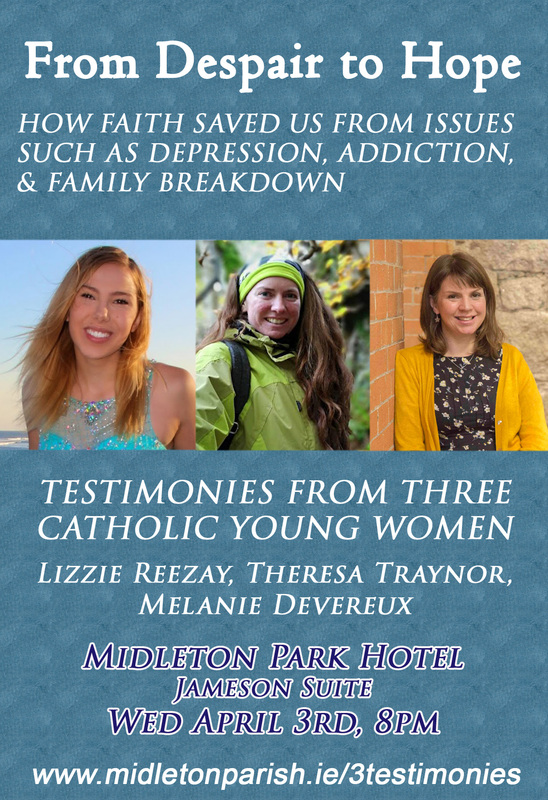 Next Friday, April 5th is the First Friday, Confessions on Thursday after 10.00am Mass and on Friday at 7.00pm before the 7.30pm Mass. 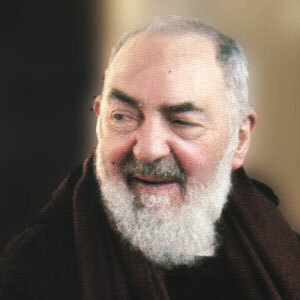 St. Pio Devotions are deferred until next month due to 7.30pm Mass in Holy Rosary for Lent. Coffee Morning in Midleton G.A.A., Saturday, 6th April. Mary Quinn is hosting a Coffee Morning in Midleton G.A.A. on Saturday, 6th April, from 10.00am to 1.00pm in aid of Marymount Hospice. Everybody is very welcome. 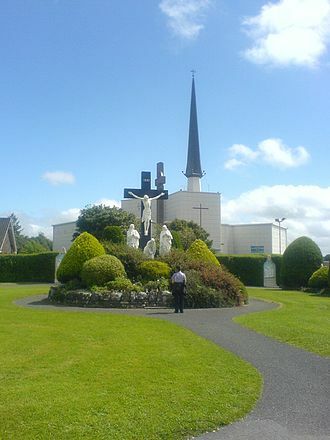 Confessions and Anointing in Our Lady of Lourdes Hospital Chapel on Friday next March 29th at 11.20am. Evening Mass will be celebrated for the rest of Lent at 7.30pm in Holy Rosary Parish Church. Brian & Chris Cott are hosting “The Great Irish Bake” Coffee Morning in their home, Opposite The Grotto in Ballinacurra, on Saturday, 6th April, from 10.00am to 3.00pm in aid of Temple Street Children’s Hospital. Everybody is very welcome.